How many types of bearded dragons do you know? Bearded dragons or pogona are a kind of lizards whose native country is in Australia. 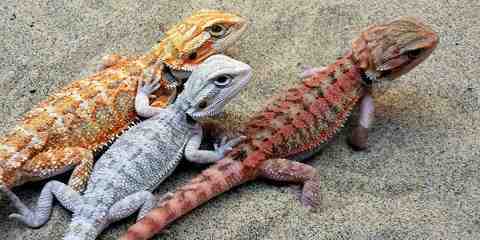 These bearded dragons have been totally popular not as a lizard but as a pet. Many people feel very proud when they bring this pet everywhere. At home, they provide both the nutritional and also the environmental features that the pet might need. They are willing to spend money to purchase the essential equipments too. These bearded dragons need special care to manage because when you do, they will behave totally entertaining and interesting not to be missed. The bearded dragons are divided into many based on the appearances and also sizes. Indeed, some types of bearded dragons are divided based on color but it only happens in less percentage. German giant bearded dragon is one of the popular bearded dragon’s types. It is way bigger than the common dragon in general. These dragons are bred in order to develop the family of bearded dragon whose size of the body is half larger than the common dragons. What about their colors? Due to its sizes, they can be simply differentiated easily however some German giant bearded dragons come up with unique colors. Another bearded dragon is Leatherback bearded dragon. This dragon has the mutated gene that can defend against the scales to keep on growing. That might be why they have smaller scales which can turn them into the dragon with softer skin of the bearded dragon. Some people believe that these scales enable them to change their colors to be like yellowish and it seems unique. Mating two kinds of leatherback dragon will produce a silkback bearded dragon. I know you might have though it is quite impossible for different type of dragon will create another family of the bearded dragon. That is the fact that people have to accept. 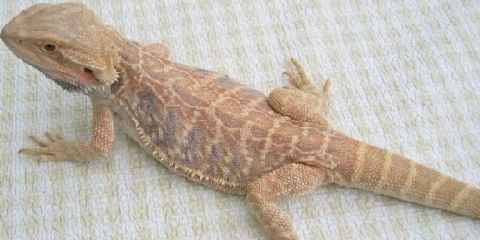 What does this silkback bearded dragon look like? 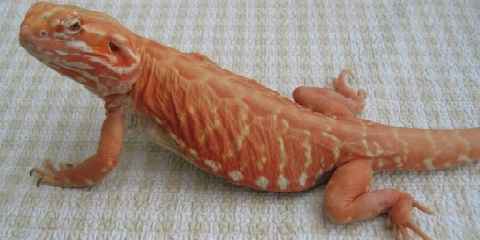 This new combination of leatherback bearded dragon produces a type of dragon with the smoothest skin as their appearances. 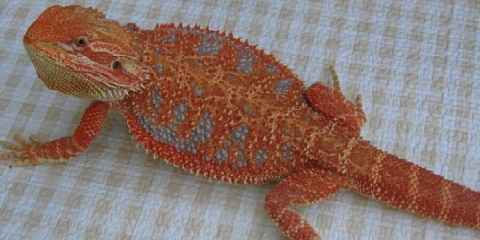 Meanwhile when you want to categorize the bearded dragons based on the colors, they are differentiated as follow. 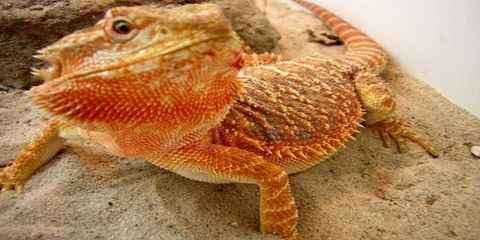 Red bearded dragon is produced after breeding two dragons whose color is mostly red. Thus their offspring turns out to be in red color. However when you are breeding more generation, the color would be much darker. This type of color seems to be quite similar to the red one. The more generation they have, the deeper color of yellow we would see. 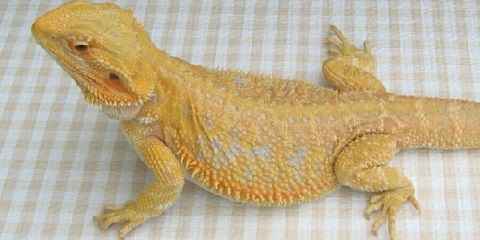 In fact, if you want to get the gold color of the bearded dragon, try combining the red dragon and the yellow ones. 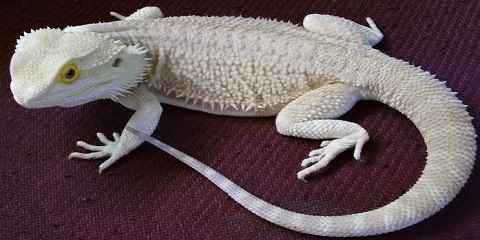 Meanwhile to produce the white bearded dragon, you have to breed two pale dragons to have one white dragon. It could produce either the snow bearded dragon or the albino types of bearded dragons.